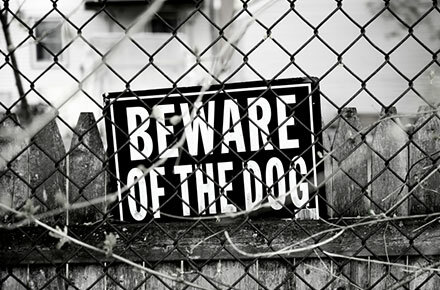 Dog bite or attack claims in Minnesota may fall under both “strict liability” as well as “negligence” type claims. Canine owners have an absolute financial responsibility to anyone injured by their dog, with few exceptions. If you are bit by a dog, injured while fleeing from a chasing dog, or otherwise injured by a dog, you are likely entitled to compensation for your damages. Sadly, many injuries caused by dogs involve children, involve injury to the face, and lead to physical and emotional scarring. Immediate medical attention must be sought following a dog bite or attack. Seeking immediate consult from a cosmetic surgeon is often advisable as well. Although many cosmetic procedures cannot be performed until significant healing has occurred, an early consultation may offer options for healing that reduce the possible scarring.